A police cruiser was involved in a collision Wednesday night in La Jolla that left an officer injured. 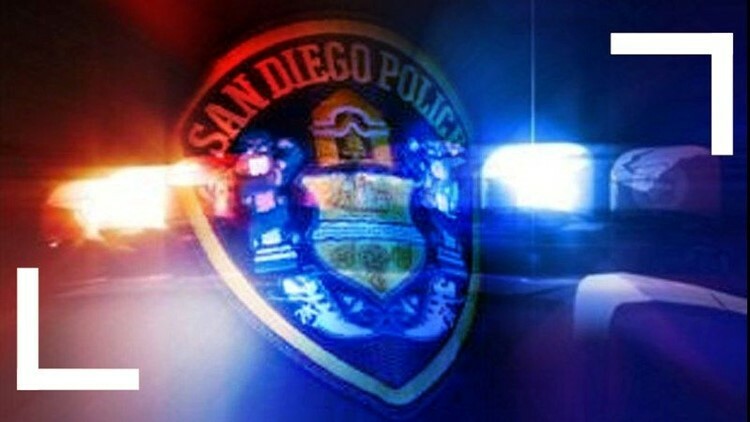 LA JOLLA (CNS) - A police cruiser was involved in a collision Wednesday night in La Jolla that left an officer injured. The collision was reported about 7:20 p.m. at the intersection of Draper Avenue and Pearl Street, according to the San Diego Police Department. The officer was taken to a hospital, police said. It was unclear if anyone in the other vehicle was injured or if the cruiser was responding to a call with its emergency lights and siren at the time of the crash.